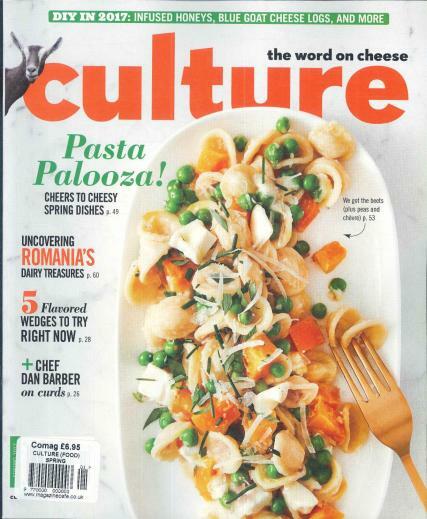 Culture is for the cheese-enthusiast out there, and covers important areas such as the best varieties both local to the US and worldwide, new arrivals on the market and reviews the very best in cheese literature. Buy a single copy or subscription to Culture magazine. Of course, this great publication doesn’t stop at cheese, also examining what goes best with it in terms of both drink and food, and including interviews with expert cheese-makers, cheese-related recipes and even a cheese cross-word at the back. Oh, and it’s all accompanied by great full colour, full-page photography. Of cheese. Cheese-tastic.